Figuring out what type of industry to start a business in will take some effort. Finding something you are passionate about and is lucrative can make all the difference. If you like helping people and talking on the phone, a call center is a great business idea. The team at Top Thrive Consulting has helped a number of call centers become more efficient. The following are some of the things we can do to make it run more smoothly. 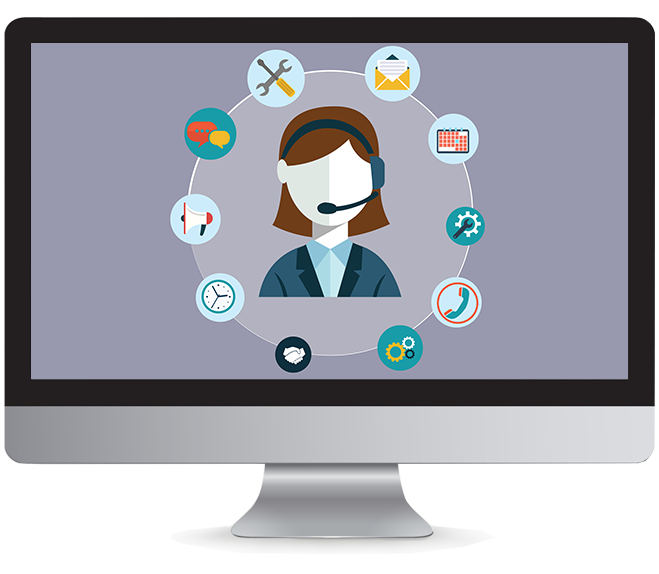 One of the main concerns you should have regarding the call centers you own is the level of customer satisfaction. All it takes is for a few customers to have a bad experience for your business to start losing capital. Our team will evaluate the various practices in place when it comes to dealing with customers. We will help you tweak these processes and improve the interactions your employees have with the people who call in. By doing this, you will increase the level of customer satisfaction you offer. Most people who run call centers focus a lot of their energy on reducing costs. Our team can help you with your pursuit to save money by evaluating where wasteful spending is taking place. Neglecting to get this type of evaluation can lead to a number of long-term problems. With the help of our company, call centers are able to operate more efficiently. Give us a call today to find out how we can help save you money.